MOVEMENTS IN TOUCH step-by step movement instruction books and workshops improve overall wellbeing with simple “non-exercise” moves. The movements are suitable for home and work settings, with professional workshops for osteopaths, physiotherapists, medical staff, cardio specialists , elderly caregivers and midwives, as well as for social workers, educators and entertainers. MOVEMENTS IN TOUCH was founded by Gilad Naaman Perry. Gilad received his M.Ed. from the University of Leeds, England and specializes in communication through touch and movement with emphasis on integrating body and soul, and exploring communication in general and as it is expressed through physical touch and movement. 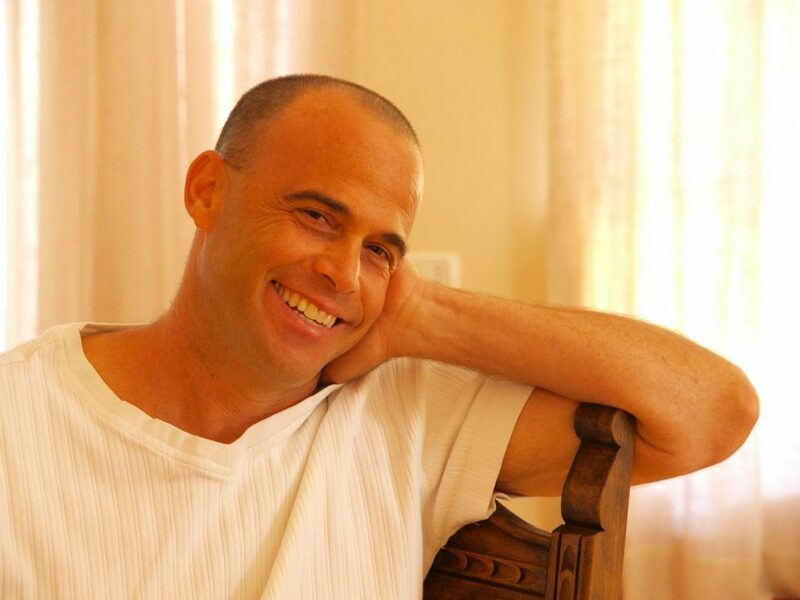 Virtually every aspect of Gilad’s activities focus on this central theme: setting time in hectic daily routines for movement, communication and touch with loved ones suited to all of life’s phases – from the fetal stage through to the golden years.